It’s July 1st 2013 and it is a gorgeous morning! So here’s hoping the summer weather continues and here are some ideas of what you can do locally during the month. 1. Are you planning on celebrating 4th July? If so, American Girl in Chelsea is putting on a bash which you are invited to. The evening at No. 11 Pimlico Road will start at 6:30pm, with mini-burgers, hot-dogs, coleslaw, and other American-style nibbles and drinks being served. For more information, click here. 2. 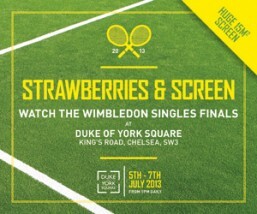 Watch the Wimbledon finals at Duke of York Square from 5th until 7th July 2013. With so many big names already out of the competition, this could be a very exciting year for the finals. New stars could be formed and this could also be Andy Murray’s year. If you missed out on tickets, you can still book yourself a complimentary cushion by calling 0203 675 0645. Needless to say, strawberries and cream as well as Champagne will be available to buy during the screenings. 3. On July 6th 2013, LUSH are celebrating International Kissing Day by attempting to set the new Guinness World Record of the most lip prints collected in 12 consecutive hours. Starting at 11am, customers will be able to step into LUSH’s King’s Road store (as well as other branches around the country) and use LUSH’s products to prepare their lips for some kissing action with their cruelty free products. To keep up to speed with the day’s events, you can follow the Twitter hashtag #crueltyfreekisses. 4. RBKC’s contemporary culture festival, InTRANSIT, is back for another year from 20th until 27th July 2013. Live events in the borough include street theatre, interactive performances and orchestra, art installations, outdoor tea dances and story telling events. These events are free and if you want to find out more, click here for InTRANSITs webpage. 5. If you have little ones who enjoy creative writing, The Hollywood Arms is running a couple of writing workshops this month, which are being organised by the Chelsea Young Writers Club on 2nd and 9th July 2013, from 4.30pm until 6.30pm. 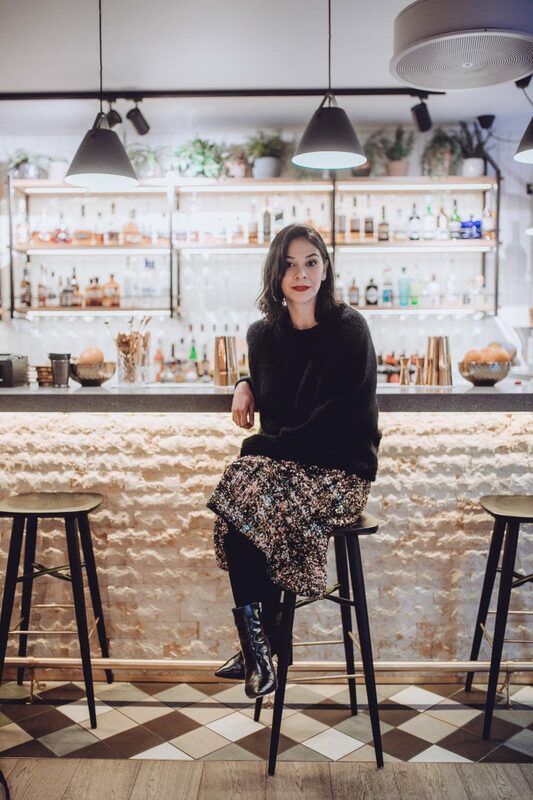 To find out more about the Chelsea Young Writers Club, click here. I think this is a fab idea!